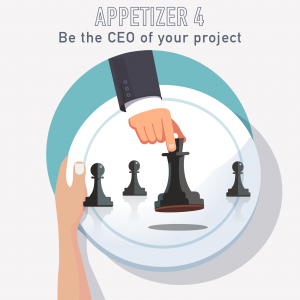 A big differentiator between projects that succeed and projects that fail is the engagement and commitment of the Project Manager. Are they just going through the motions? Or are they taking charge? 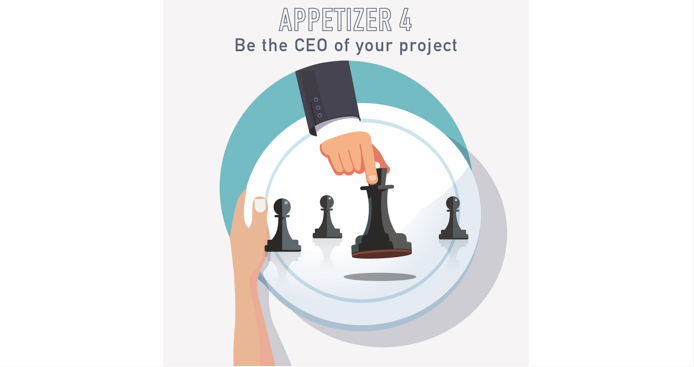 In this short “Appetizer” episode, we share some tasty bites which might help you re-think how you approach leadership in your project. PM HAPPY HOUR MEMBERSHIP IS HERE! This topic contains 3 replies, has 3 voices, and was last updated by 8 months, 3 weeks ago. Kim/ Kate, I loved this take of being a CEO of our own projects. I am having a hard time moving from a task oriented role into a PM role, where I need to find ways to motivate people who does not only report to me, but are also going through a lot of organizational changes. Keeping this attitude of a CEO of a project helped me realized I am entrusted to deliver the results back to my sponsors. To me that could be a whole meal episode, specially for new comers in the field. ooohhhh yes yes yes yes very excited to hear that you’d like to hear more on this! Being the boss is the best – especially when you decided it. Get ready for some bossypants talk!